Chelsea and Tottenham have nice stadiums but West Ham no!!! Yeah, I heard about it. And it's not the best place in London .. not very safe. Well guys, Gooner here just trying to improve my French for college exams... it is quite poor but reading helps alot! Forgot to mention I'm Irish by the way! Strange an Irishman on a French board speaking English, sounds like the start of a PaddyIrish man joke! :na: Just happens like that I suppose! I think Jones 's got Irish descent, he will confirm. Welcome here Jacques, I hope you'll enjoy the forum, don't worry about your french, it's very good. I've been to Ireland, mostly the north though briefly to the Republic too. Great place. That's where I developed a taste for Guinness! I'm not often on the forum... too busy most of the time. But I'll see you around. Laurence, it is the South or the Republic. I live near the border region, rural sort of. Yep it is a great place, make sure next time your there to visit rural Ireland not just Dublin lads. It is a mistake lots of visitors often make! Jones, yes unfortunately Ireland is full with United,Liverpool and Celtic fans. 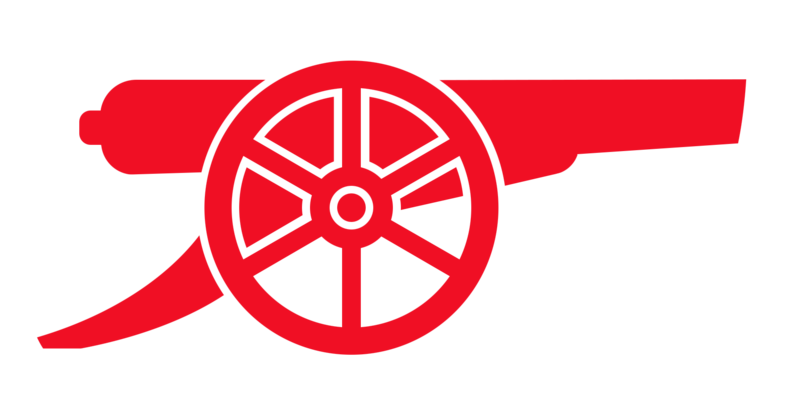 But there is a decent amount of Gooners, and most of them are real fans as well unlike alot of \"followers\" of the other teams! I've been to the three of them...Chelsea is so quiet...Tottenham, I didn't have to seat beacause it was an arsenal away game...and Finally, WH is the best atmosphere in London, I've been there twice, away (fa cup vs WH last season) and when they've beaten fulham!!! Great support from the east london guys!!! So I would advise personally WH for the atmosphere and totten*** if you want hostile fans!!! Well in that case you can't sign for Arsenal... too old ! If anyone is interested, we'll let you know on the forum or I'll send you a mail. But you don't need to create many topics, one is enough. We hope you'll find someone to go with you. Hi everyone:) I'm from Poland. I'm sorry that I write here, but I do not know French and I do not know how I should do it. Polish fans really need your help. In our country is organized poll. People choose the game they want to watch on September 15. Unfortunately at the moment we lose against Manchester United. In Poland, there is a lot more MU fans than Arsenal fans , so we need your help. Please enter here: http://www.canalplus.pl/sport/liga-angielska and vote for game Arsenal - Southampton. The poll is on the right, under the inscription: KTÓRY MECZ CHCESZ OBEJRZEĆ W SOBOTĘ 15 WRZEŚNIA? Irish gooner living in France for 5 years (Paris-based). Speak French, but thought I'd say hey on here too. If anyone's looking for a decent pub in Paris to watch the games, The Cork & Cavan near Republique is a quality, cosy little pub with Sky and Canal + so as not to miss a kick. We use to go to the Lions, near metro Sentier/Bourse. They show every Arsenal games too. Hello all of u, i am new here have say welcome everybody and wish u a nice day !! Nice day to you too !